In continuing with today's ambient theme, meet Las Lanas (a.k.a. Lisa Liu.) The Brooklyn-based musician is a veteran of the indie seen and plays jazz with the best of 'em. As she states on her site, music has no boundaries. That's certainly true of the pleasing ambiance in Las Lanas' The Blind Year. 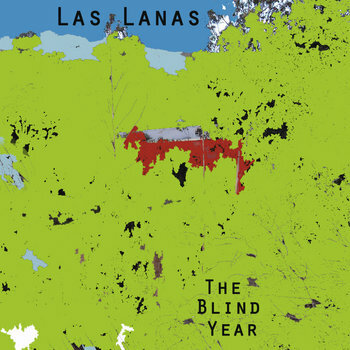 Though it was released in the spring, The Blind Year best brings to mind a hazy, late-summer afternoon. From the playful, folk-y "Over There" to the sudden drop of "Threshold," this is not simply a study in experimental music. This is an album meant to be experienced as a whole. Everything sounds half-familiar but entirely new. Liu has combined a number of unlikely genres into something original and pure.